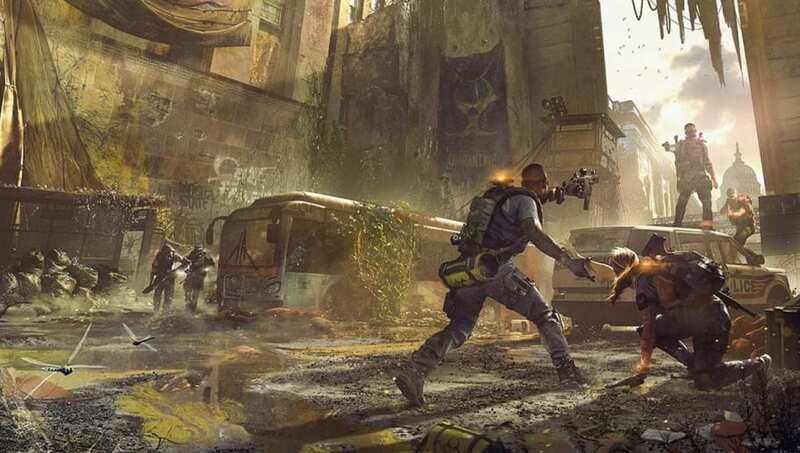 ​How to unlock Castle Settlement in The Division 2 can be tricky, especially because some players find it greyed out as they continue playing the game. Here's how to unlock the Castle Settlement. ​After players complete a certain mission, they might notice the Castle Settlement is greyed out and unavailable to players. It is not because of an error they made during their game but is instead a major bug in the game. A glitch in the game will lock the Castle Settlement from players after they complete the Jefferson Plaza mission. A few fans reported speaking to Agent Kelso will help resolve it, but the majority of players cannot get past it no matter what. For the time being, fans won't be able to do much to solve the bug. It was brought up as a known problem in The Division 2 in ​Ubisoft's State of the Game post.